Starbucks Malaysia has teamed up with The Society for Interpreters for the Deaf to create a store focused on employing the deaf and hard of hearing! During hiring, sign language interpeters trained deaf people and tought hearing employees sign language. 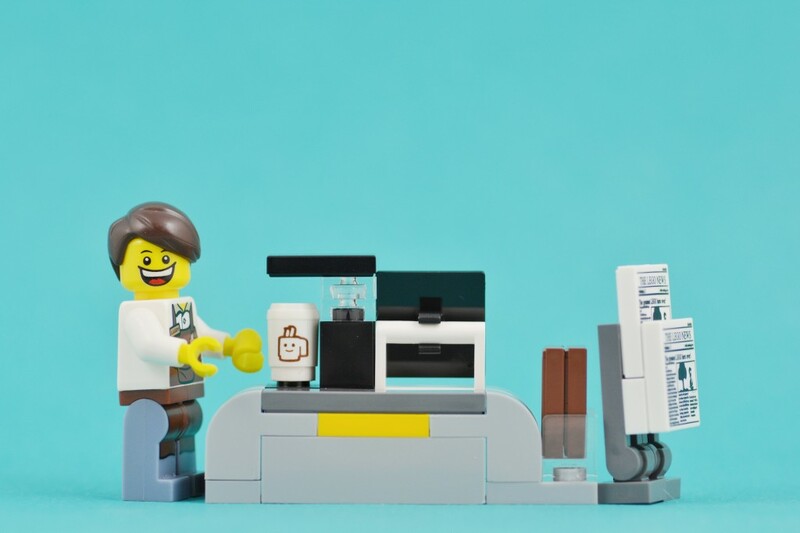 To order, customers fill out a ‘menu ticket’, which is keyed in by the barista, with the order displayed on a screen for the customer to check. The store in Kuala Lumpur employs 10 deaf people and 3 hearing ones, and is the first of its kind for the global coffee chain.